We’re on a mission to make Sundays good again! 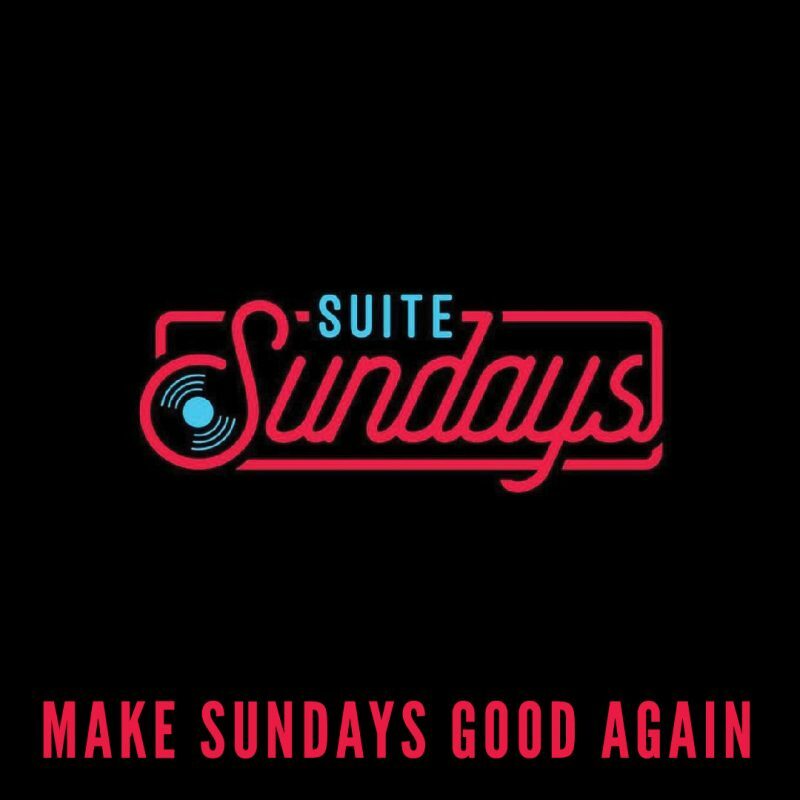 Introducing Suite Sundays featuring the 6 piece soul R&B band, Suite Az. The early bird gets the worm…. well, in this case, it’s a killer happy hour. Join us from 8pm – 10pm for $5 basic spirits. See you on the D-floor!